Ages 6 - 15 | Drop-In: Spaces Permitting | A more in depth camp with Glen Murphy and crew. Learn the world’s favourite sport through drills, skill practice, strategy and scrimmages. Ages 6 - 15| Drop-In: Spaces Permitted | Soccer skills, drills, strategy, teamwork and fun for all ages. Coach Glen Murphy and his seasoned youth players will up your game. Ages 3 - 5 | Drop-In: Spaces Permitted | Soccer skills, drills, strategy, teamwork and fun for all ages. Coach Glen Murphy and his seasoned youth players will up your game. Ages 10+ | Calling all Jr. Soccer Pros! Play hard, improve your skills, and gain game smarts; with Level 3 coach Glen Murphy. Ages 10 - 15 | Play hard, improve your skills, gain great tips on game strategy, and above all have fun! Ages 14+ | Drop-In $6 | Full Program $45 | A facilitated program with leader Jenny Ivany. Join in this non-competitive, inclusive program and have fun while moving all parts of you! 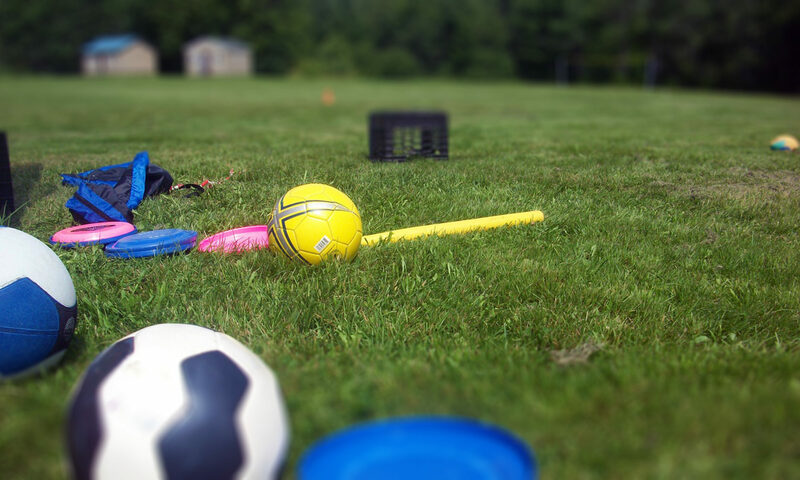 Try a variety of gym activities - kickball, throwing games, indoor soccer, dodgeball and more. NEW! | Ages 14+ | Drop-In $5 | Didn’t enjoy gym class but want to try dodgeball, indoor soccer, kickball, and gym games for fun and fitness? Practice throwing, catching and kicking in this non-competitive, inclusive program.